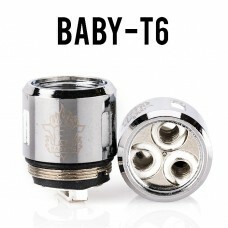 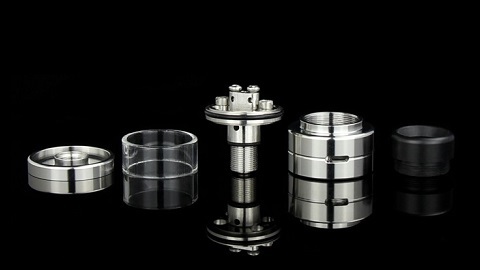 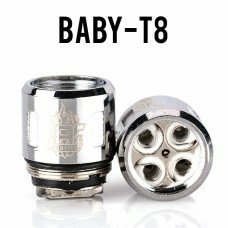 Specifications:SMOK Baby Beast CoilsQuad barrel, eight coil design0.15 resistanceRecommended 60-80 w.. 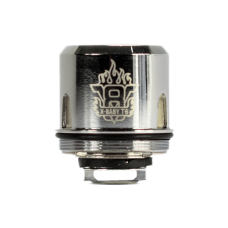 The SMOK TFV8 Baby Beast V8-T6 replacement atomizer heads are a dream come true for any vaper that’s.. 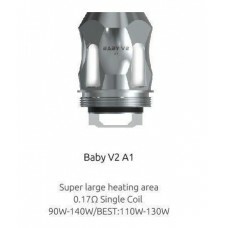 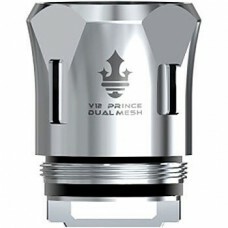 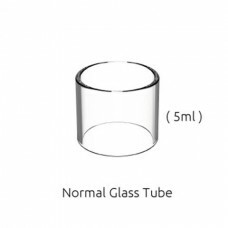 Specifications:Replacement coils for the TFV8 Baby Beast and Big Baby Beast0.15 ohm resistanceRecomm.. 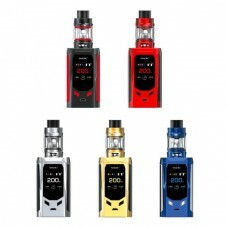 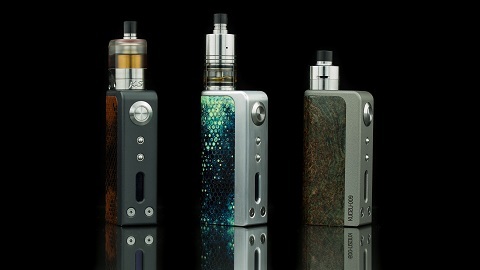 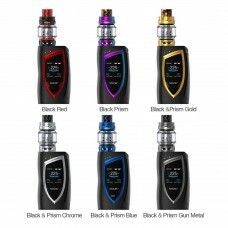 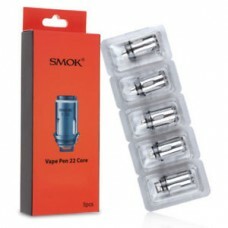 Unique Taste and Massive CloudsOrganic CottonKanthal Sextuple Heating ElementResistance: 0.2 ohmWatt..
SMOK Vape Pen 22 Core is compatible with vape pen 22 tank and Vape Pen 22 Kit. 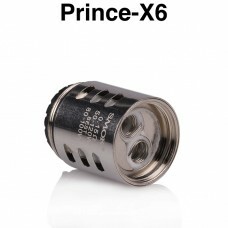 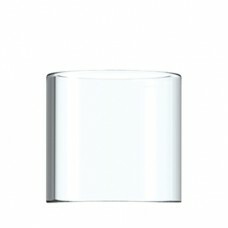 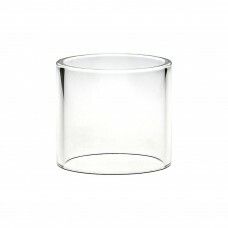 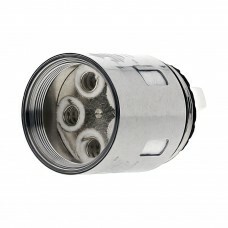 0.3ohm NiCr dual coil..